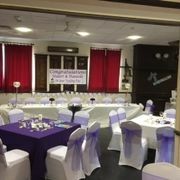 Celebrate your special occasion at our established and reputable golf club. 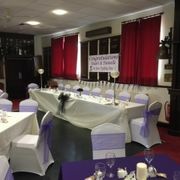 Perfect for birthday parties, weddings, wakes and christenings, the hall can accommodate up to 150 guests. 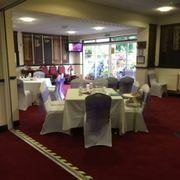 Opening out onto the beautiful golf courses, our hall can be decorated to suit your preferences. 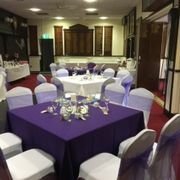 Furthermore, our professional staff will be on hand throughout your event to ensure everything goes smoothly and everyone enjoys themselves. 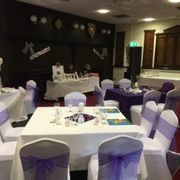 We also have a fully licensed bar. 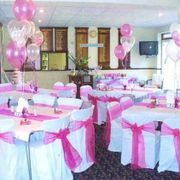 For additional information about our events hall hire services, please contact our friendly and attentive team at Hainault Forest Golf Club in Chigwell, Essex. 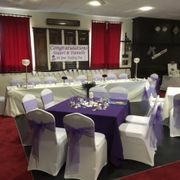 Hainault Forest Golf Club offers a spacious hall with character and style that also provides stunning views over the magnificent Hainault Forest Golf Courses and beyond. 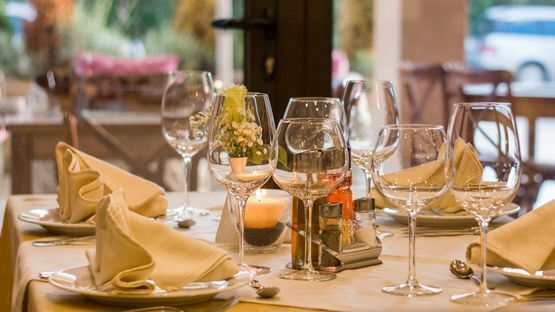 Our professional and helpful staff are here to assist you, so everything is perfectly in place for you to have a relaxing and enjoyable event. 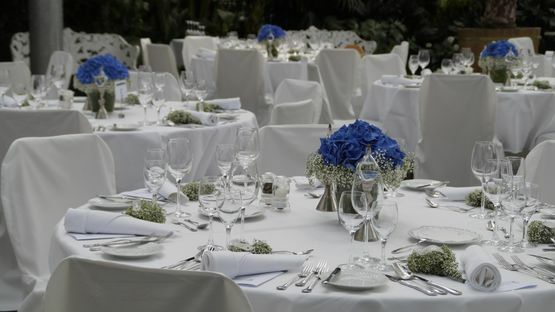 Our on-site caterers can adapt the menu to suit your requirements. 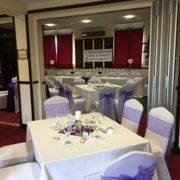 Please let us know if you would like to supply your own catering for your event as we can accommodate for this. 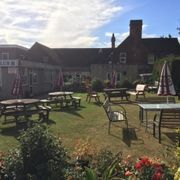 However, due to Health and Safety regulations, we are unable to allow access to, or the use of, our kitchen facilities. 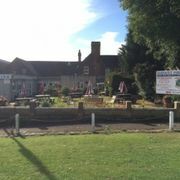 020 8500 0385 or 020 8500 2097 for further details and information, where one of our staff will be more than happy to help you. 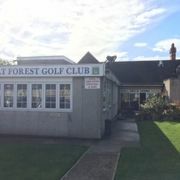 Please contact Caroline Cope – Senior Events Coordinator at hall.hire@hainaultforestgolfclub.co.uk or call Hainault Forest Golf Club on 020 8500 0385 or 020 8500 2097 for further details and information, where one of our staff will be more than happy to help you. 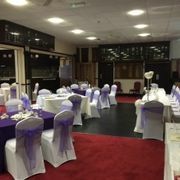 Contact our accommodating team in Chigwell, Essex, to enquire about our events hall hire services.